Home Page > Publications > Briefings > Jails matter. But who is listening? Jails matter. But who is listening? Most of the people who go to prison or jail in a year go to jail, so why don't policymakers pay more attention to jails? 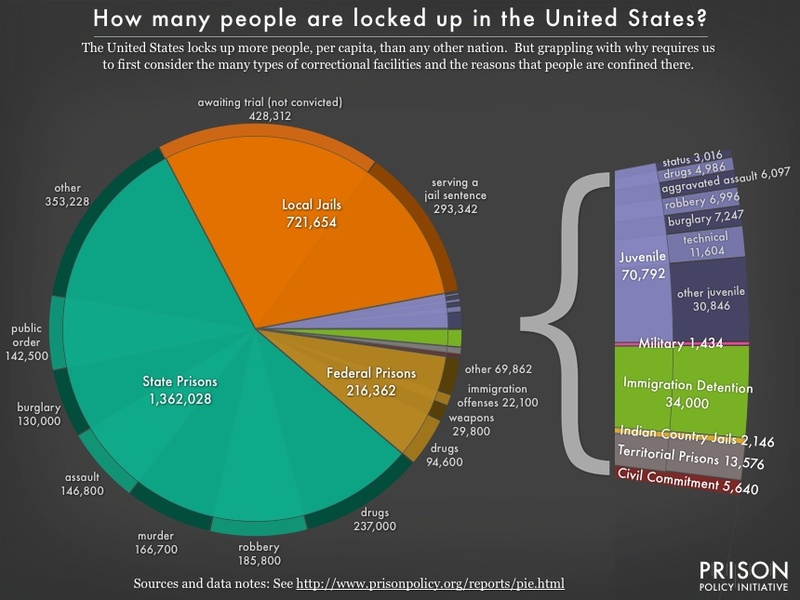 One out of every three people who are locked up tonight are sitting in a local jail, not a state or federal prison. There are 3,283 jails in America, yet jails receive scant attention. The legislative, judicial and executive decisions that have fueled the explosion of our state prison populations are becoming well-known; but the myriad of subtle policy decisions that have sent our jail populations upwards are off the public’s radar. Jails need to be a policy focus, as the Vera Institute of Justice recently argued in its aptly-titled report Incarceration’s Front Door: The Misuse of Jails in America. Jail churn is particularly high because at any given moment most of the 722,000 people in local jails have not been convicted and are in jail because they are either too poor to make bail and are being held before trial, or because they’ve just been arrested and will make bail in the next few hours or days. The remainder of the people in jail — almost 300,000 — are serving time for minor offenses, generally misdemeanors with sentences under a year. 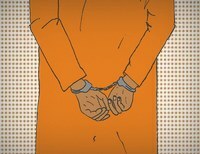 Addressing the problem of jails means grappling with the tremendous churn through jails. How can we lessen the numbers who enter jails and reduce the time that 11 million people spend there each year? Virtually all of the growth in the jail population has been in the number of legally innocent people who are detained in jails. These people are legally considered innocent until proven otherwise in court. But if they don’t have the money to post bail, the principle that they are legally innocent is not enough to keep them from being locked up until trial. A recent New York Times feature found that poverty is a frequent cause of pre-trial detention: in New York City even when bail is set at $500 or less, 85% of defendants were unable to afford bail. Besides the injustice of our jails resembling modern day debtor’s prisons, excessive bail can have other harmful effects. 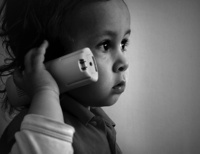 Family life is disrupted, jobs and housing can be lost, and the combined effects can literally be fatal. Pre-trial detention also coerces people to plead guilty to minor offenses, including people who are factually innocent like the man featured in the New York Times article. Studies have also shown that people who are detained pretrial are more likely to be convicted than those who are able to afford bail. Fortunately, the movement for bail reform is growing in places like New York City and the state of Massachusetts. But at the same time as we work to fix bail, we really should admit that the problem starts even before a bail hearing. 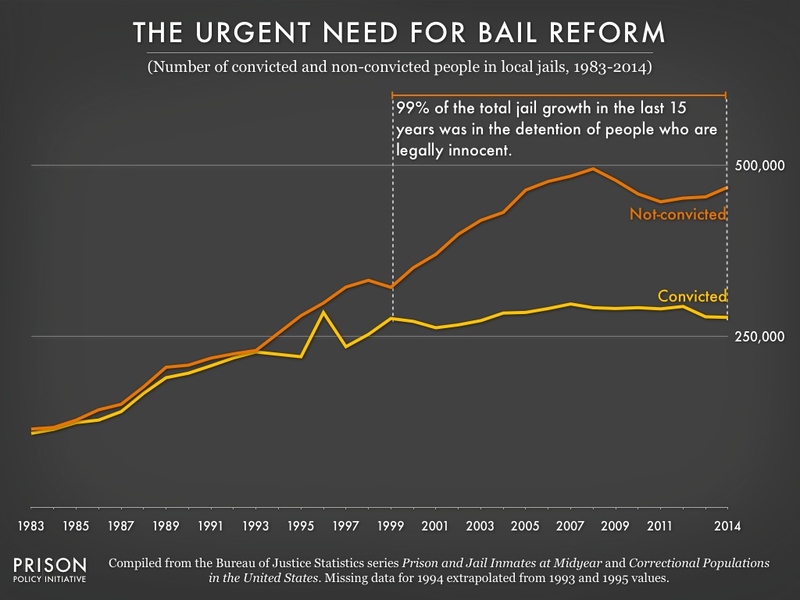 And the truth is, even meaningful bail reform is just the beginning. The real work is asking why we’re arresting so many people on low-level offenses in the first place, and why so many of them come from poor black and brown communities. Bail is easy. Or to be more precise: fixing bail should be easy. Why it’s taking so long is a good question and getting to the bottom of this country’s jail problem is going to depend on both reducing the number of people we send to jail each year and making it far easier for those who have been arrested to resume their lives while the judicial process proceeds. Many of the people sitting in jails are there because of the incompetence of a public employee, a prosecutor or an uninformed Grand Jury. Sometimes all of the above! Plus you can probably add greed, benefits and revenue. All have broken their Oath of Office.